As usual I share many interesting events, some health tips, some shopping inspiration, some exceptional services, some magnanimous community efforts and all sorts of random interestingness. 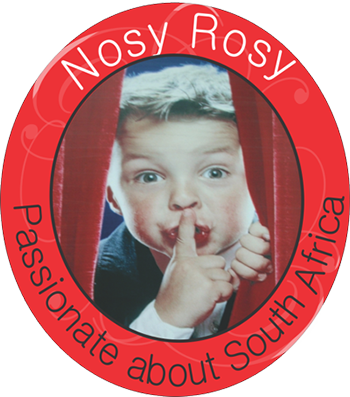 Nosy Rosy has been at it and growing for 11 years in November 2018. Thank you for all the great feedback and success stories! It is still my mission to continue to shine the light on some of the best kept secrets of innovation, courage, things and places to be aware of. Shallow breathing causes anxiety, breathe deeply to improve your health. Read about your brain the feel-good drug factory. Familiér Farm Grocer, takes away every excuse for eating unhealthy food! Eat yourself healthy. Please participate in creating the most comprehensive list of Cheese Makers in South Africa! 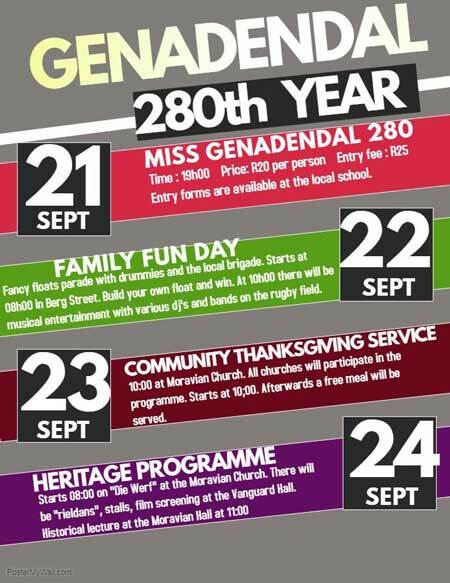 You stand a chance to win a wine and cheese hamper to the value of R1200! 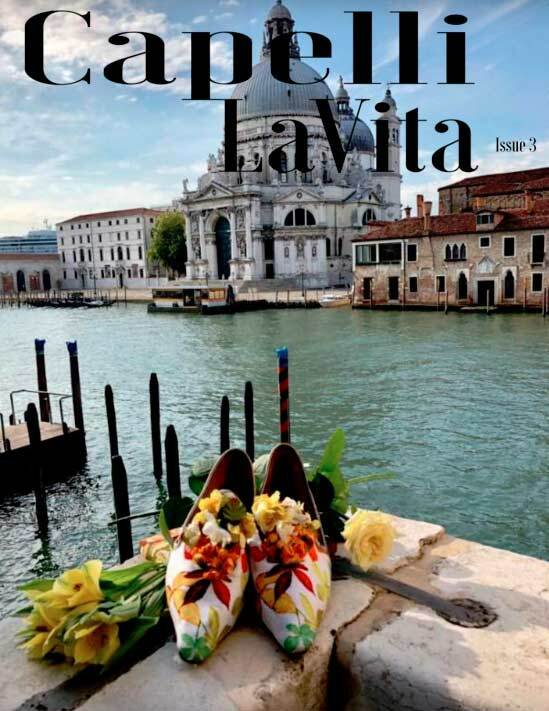 Wake up out of the snowy spring onset and scroll down to Events Galore. You might find it very hard to choose what to attend! View my photos and read the article on Creation Wines glorious new menu. 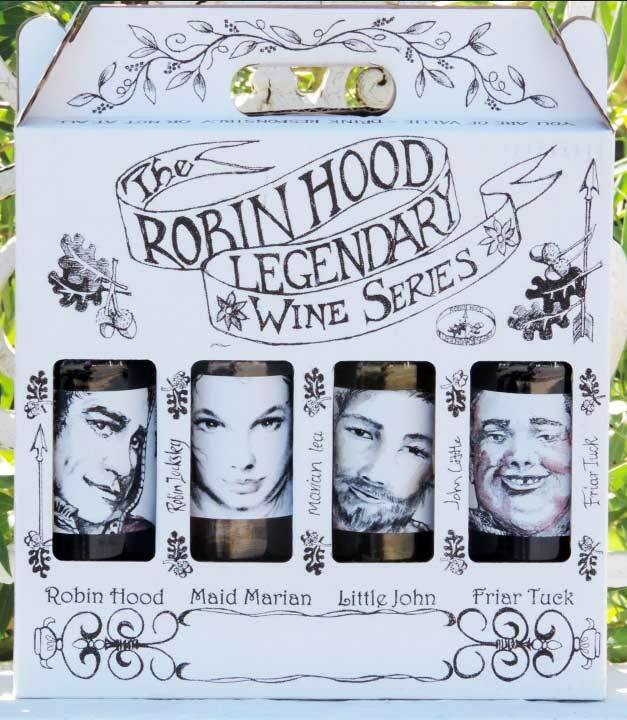 The creative and spunky Robin Hood Legendary Wine Series deserves your attention. Win yourself a beautiful 4 bottle box. The new best place for the best Coffee in Hermanus – Caffé Blu. Get inspired by Annabelle on fashion, décor, interior decorating, with free delivery in South Africa … Scroll down! Panorama Restaurant at the 5 Star Bellevista Country Lodge reopens for the summer. it truly calms the mind. 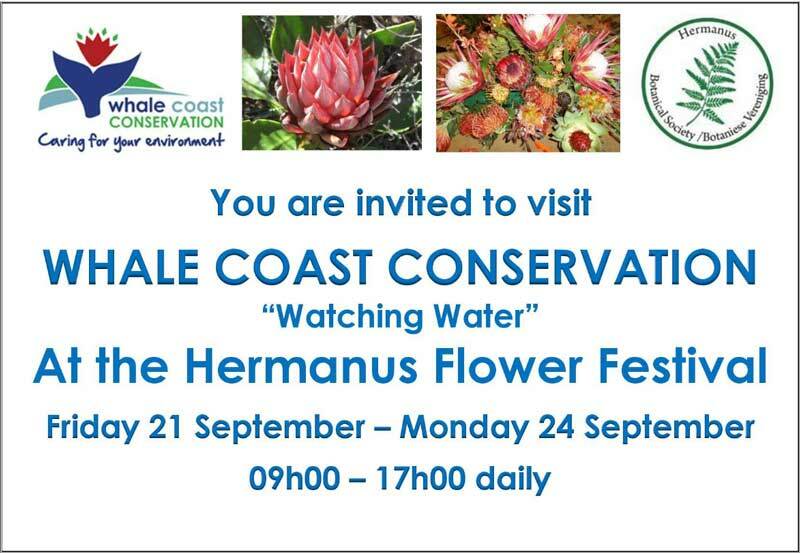 Thank you so much to all who print this out as infotainment for their friends, visitors & guests! – I receive Very interesting feedback from all over the world! I Love it ! The Creations Wine team have come up with yet another exciting and truly unique 6-course taste adventure. Artfully paired with award-winning Creation Wines, each of these dishes serve to highlight the food-friendly, versatile nature of specific cultivar or blend – bringing pleasure to the palate and joy to the table. Click here to read my article on Creation Wines Spring menu and look at some saliva producing photos. Deep breathing is one of the best and quickest ways to lower stress, heart rate and blood pressure. This is because when you breathe deeply, it sends a message to your brain that everything is okay around you. Your fight or flight responses caused by random stress factors go silent and causes you to calm down and relax. Read the list of some of the health benefits of deep breathing. The brave and beautiful Willem and Louanne Briedenhann started Familiér Farm Grocer literally from their kitchen table. Initially they just wanted their children to experience true health and wellness by eating only the best, pesticide-free, non genetically modified, organically grown and nutrient-dense food. On a hill on a farm with 180 degree views, between Stanford and Gansbaai, you will find the wonderful Panorama Restaurant. Owner Georges Schwegler sources only the best seasonal produce and also boasts a large organic garden. Just Do It! Décor and interior decorating ~ Spruce up time! AnnaBelle Décor is a French inspired brand focusing on bespoke décor and lighting, painted furniture, French antiques and crystal chandeliers. No matter where in you live, they deliver. Read more and feast your eyes. Ilze-Marie, new owner of Caffé Blu in the Old Station Building at the Hermanus Checkers Centre, took over during the autumn of 2018 and is filling it with new ideas, love and passion. When an owner gets visibly excited about a new menu, so does everyone! 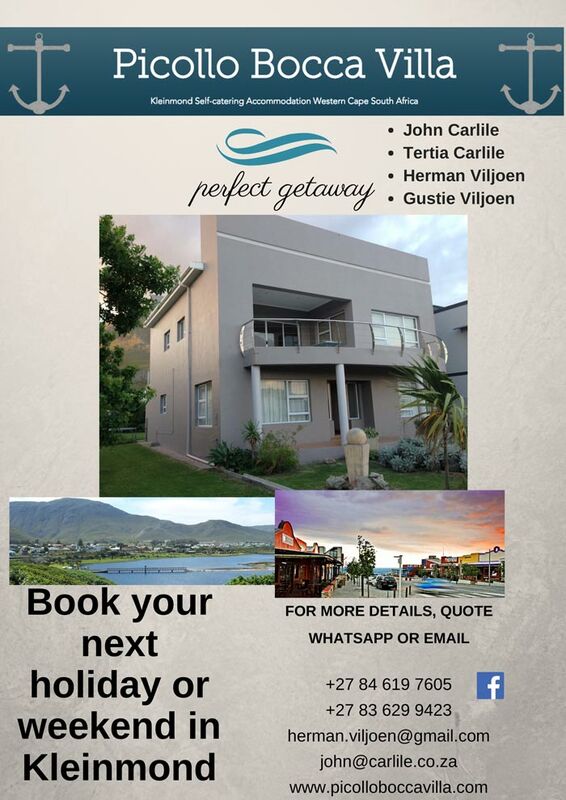 She is also dedicated to offer the best Coffee & Espresso in Hermanus. Read more about Caffé Blu. Labco Employers Organisation started practicing Labour Law under the previous industrial court system (1956 Act), they have been at the forefront of pioneering labour advice. Save yourself time and money by siding with professionals who know the law down to a T. Labco labour relation lawyers can act on your behalf and save you from many upsetting situations. Click here to see a list of Labco specialties. 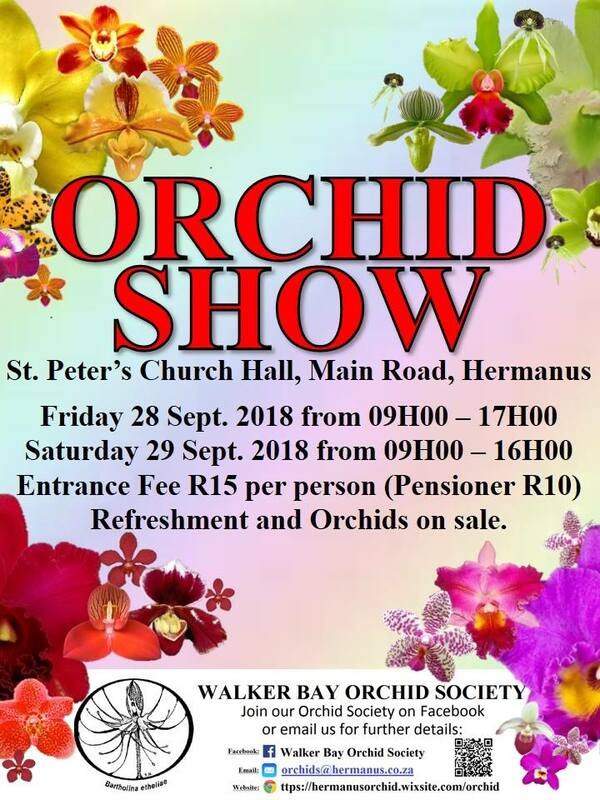 28 – 30 September Hermanus Walkerbay Orchid Festival Sr. Peter’s Church hall. 1 October Bellavista’s Panorama Restautant opens for summer.